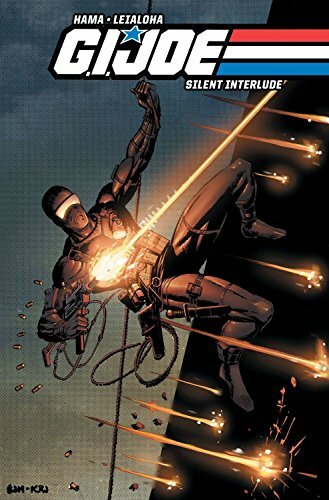 9781401252335 | Vertigo, July 28, 2015, cover price $17.99 | About this edition: The New York Times Best-selling Series and Winner of 14 Eisner Awards! 9780606364355 | Reprint edition (Turtleback Books, June 23, 2015), cover price $30.60 | About this edition: FOR USE IN SCHOOLS AND LIBRARIES ONLY. 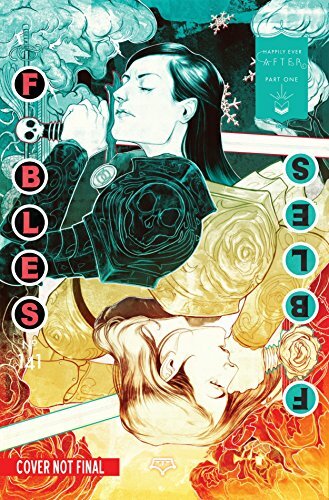 9781401251321 | Vertigo, May 12, 2015, cover price $17.99 | About this edition: In the aftermath of Bigby Wolf’s destruction, a shift in the Fables’ underlying power structure threatens to split their community into two warring factions - one led by Snow White, the other by her sister Rose Red. 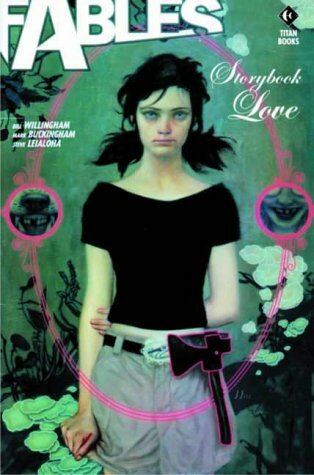 9781401242794 | Vertigo, February 11, 2014, cover price $29.99 | About this edition: Flycatcher is drawn into the spotlight as he discovers the startling truth about his own past as the Frog Prince. 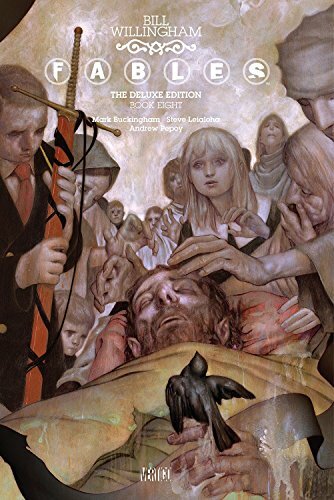 9781401242480 | Vertigo, December 24, 2013, cover price $16.99 | About this edition: A #1 New York Times Bestseller! 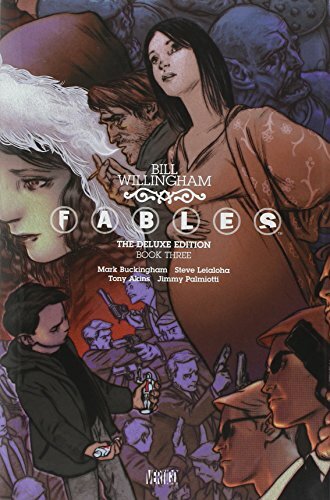 9781401237240 | Deluxe edition (Vertigo, February 26, 2013), cover price $29.99 | About this edition: A NEW YORK TIMES #1 BESTSELLERBill Willingham's hit series FABLES continues here, for the first time in hardcover. 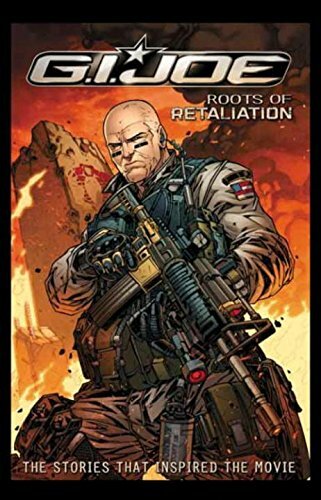 9781401235161 | Vertigo, July 10, 2012, cover price $14.99 | About this edition: A #1 NEW YORK TIMES BESTSELLERThe tights and capes have been stored away forever, but it remains to be seen if Haven and its refugee inhabitants have survived the onslaught of. 9781613772720 | Idea & Design Works Llc, July 10, 2012, cover price $14.99 | About this edition: The stories that inspired G.
9781401234966 | Deluxe edition (Vertigo, June 5, 2012), cover price $29.99 | About this edition: Bill Willingham's hit series FABLES continues here, for the first time in hardcover. 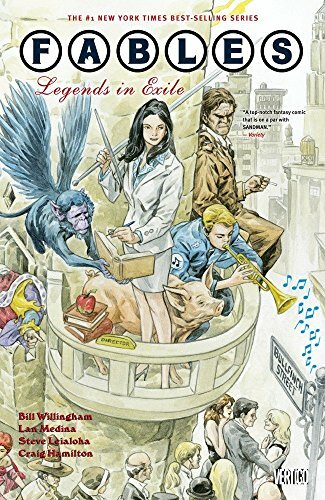 9781401237554 | Vertigo, May 22, 2012, cover price $12.99 | About this edition: When a savage creature known only as the Adversary conquered the fabled lands of legends and fairy tales, all of the infamous inhabitants of folklore were forced into exile. 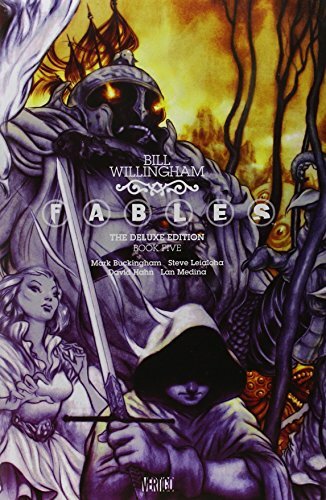 9781781160589 | Deluxe edition (Gardners Books, February 24, 2012), cover price $37.80 | About this edition: Bill Willingham's hit series FABLES continues here, for the first time in hardcover. 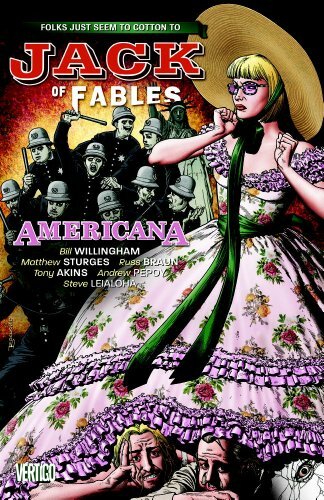 9781401233907 | Deluxe edition (Vertigo, February 21, 2012), cover price $29.99 | About this edition: Bill Willingham's hit series FABLES continues here, for the first time in hardcover. 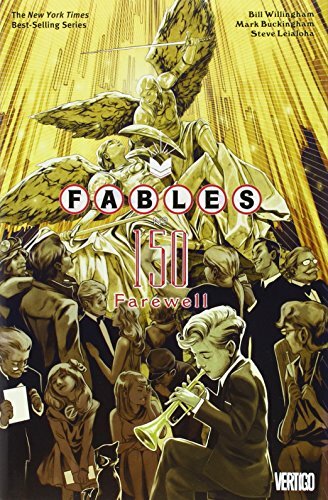 9781401230975 | Deluxe edition (Vertigo, August 23, 2011), cover price $29.99 | About this edition: In the latest deluxe FABLES hardcover, Little Red Riding Hood makes a dramatic reappearance, only to clash with Bigby Wolf. Product Description: While the meek and mild flying monkey Bufkin is trapped in Fabletown's collapsed business office with the evil witch Baba Yaga, Frau Totenkinder and the witches at the Farm upstate prepare to deal with Mister Dark down in what's left of Fabletown. 9781401228804 | Vertigo, December 7, 2010, cover price $17.99 | About this edition: While the meek and mild flying monkey Bufkin is trapped in Fabletown's collapsed business office with the evil witch Baba Yaga, Frau Totenkinder and the witches at the Farm upstate prepare to deal with Mister Dark down in what's left of Fabletown. 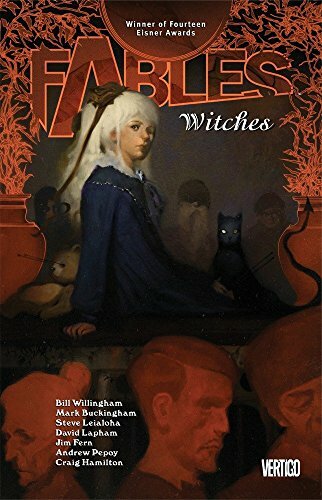 9781401215736 | Vertigo, October 13, 2009, cover price $22.99 | About this edition: A new stand-alone FABLES NOVEL from award-winning and wildly acclaimed author, Bill Willingham. 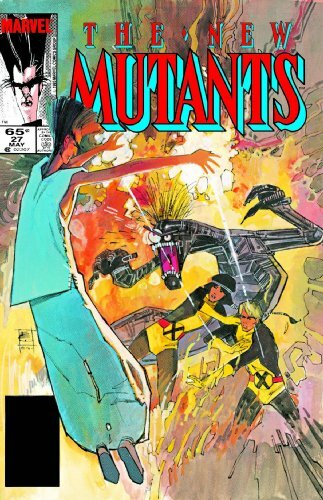 9780785137283 | Marvel Enterprises, April 1, 2009, cover price $24.99 | About this edition: To rescue their mentor's son and their ex-leader, the New Mutants travel across the world, to the past and the future, and deep into the astral plane! 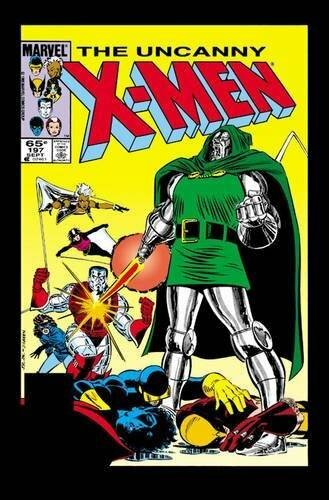 Product Description: Jack hits the road in seach of a lost city of gold in this new collection featuring issues #17-21. Aided by his sidekicks Paul Bunyan, Humpty Dumpty, Gary the pathetic fallacy and the mysterious Hillary Page, Jack's in for the adventure of a lifetime! 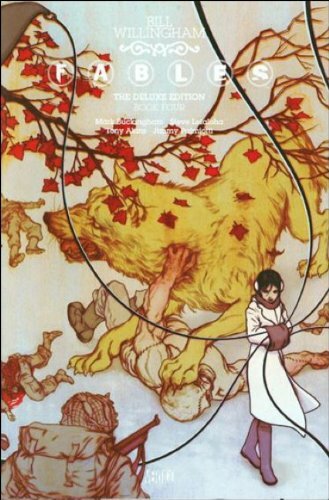 9781401219796 | Vertigo, December 16, 2008, cover price $14.99 | About this edition: Jack hits the road in seach of a lost city of gold in this new collection featuring issues #17-21. 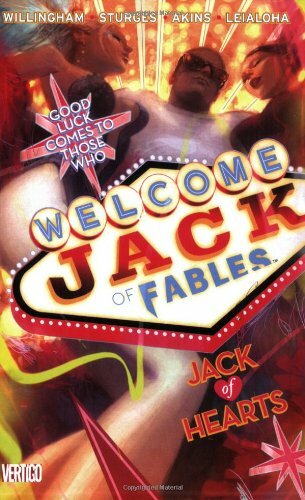 After leaving the comfort of Fabletown to make his way across the heartland of America, Jack reveals the secret of his past encounter with the illustrious Snow Queen, when he took her powers and became know as Jack Frost, before he lands in Las Vegas and meets his lovely--and filthy rich--new bride. Original. 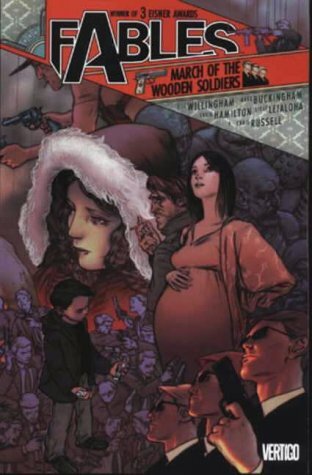 9781401214555 | Vertigo, October 3, 2007, cover price $14.99 | About this edition: After leaving the comfort of Fabletown to make his way across the heartland of America, Jack reveals the secret of his past encounter with the illustrious Snow Queen, when he took her powers and became know as Jack Frost, before he lands in Las Vegas and meets his lovely--and filthy rich--new bride. 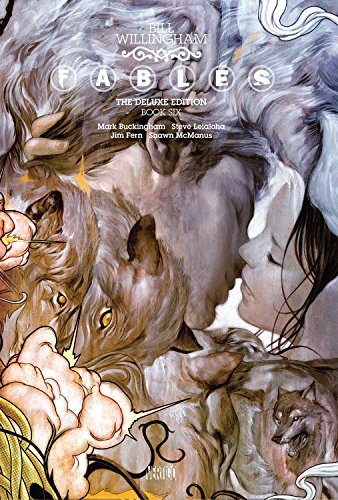 Presents the story of a group of fairy tale characters exiled from their mythical homelands and forced into a secret existence in modern-day America. 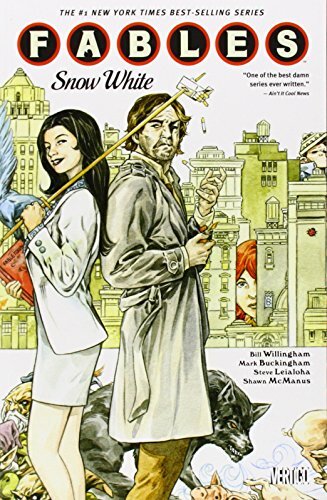 Featuring familiar names such as Snow White, Prince Charming and Bigby (formerly Big Bad) Wolf, this is a fantasy in the tradition of 'The Sandman'. 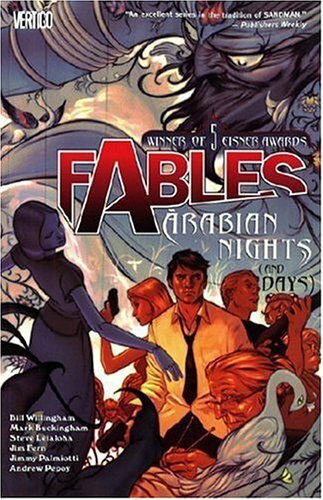 9781845762780 | Gardners Books, July 21, 2006, cover price $18.10 | About this edition: Presents the story of a group of fairy tale characters exiled from their mythical homelands and forced into a secret existence in modern-day America. 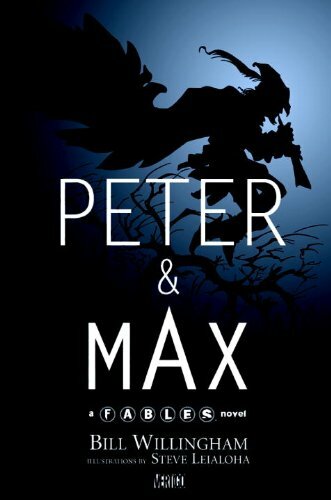 9781840239188 | Gardners Books, November 26, 2004, cover price $24.70 | About this edition: A group of fairy tale characters are exiled from their mythical homelands and forced to take up secret residence in modern-day America. 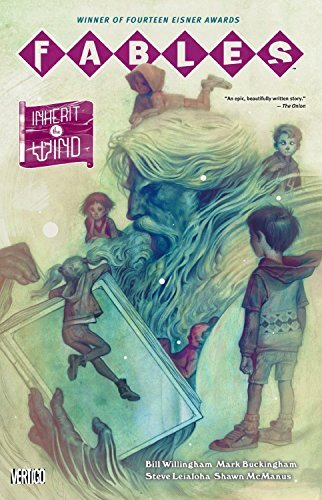 This story of a group of fairy tale characters exiled from their mythical homelands and forced into a secret existence in modern-day America features such familiar names as Little Boy Blue, Red Riding Hood and Bigby (formerly Big Bad) Wolf. 9781840238570 | Gardners Books, June 25, 2004, cover price $18.10 | About this edition: This story of a group of fairy tale characters exiled from their mythical homelands and forced into a secret existence in modern-day America features such familiar names as Little Boy Blue, Red Riding Hood and Bigby (formerly Big Bad) Wolf. 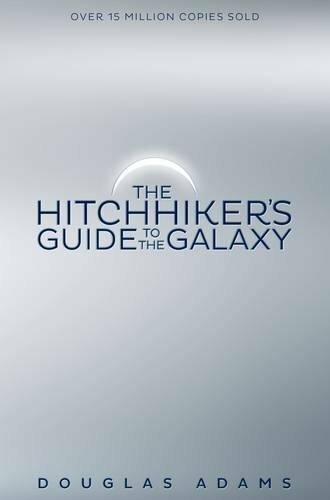 9781509808311 | Pan Macmillan, January 1, 2004, cover price $13.90 | About this edition: Don't panic!